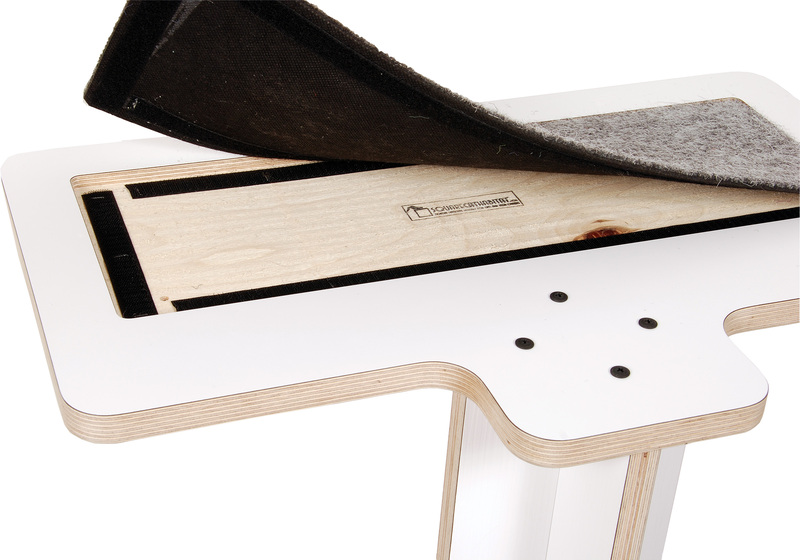 Our durable inserts outlast cardboard scratchers and other cat scratching pads by a long shot. Plus, you can easily remove and clean them (hand wash and hang dry only). Despite how long these cat scratching pads can last, there may come a time when you need to replace yours. Pick between Mohair (faux) and Plush Insert materials. Mohair comes in 7 different colors. Plush inserts are available in 10 shades, ranging from neutral to vibrant. No frills, no nonsense. Just high quality modern cat furniture. Most used carpeted cat furniture is discarded into overcrowded landfills. Why waste when you can keep the base? When your inserts have been scratched long enough, simply order a replacement. 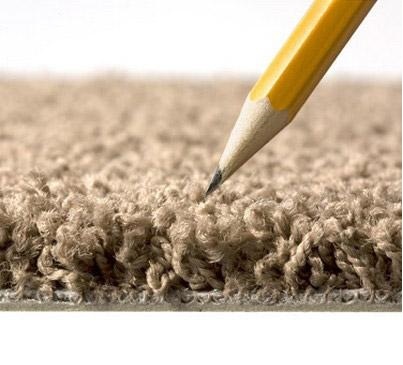 It’s easy to remove existing inserts and add your new cat scratcher replacement. Your cat will thank you! Our long lasting replaceable inserts offer a sustainable solution. Additionally, removable inserts are recessed into the base materials. Inserts are a key feature to our product line, and help to ensure your Square Cat Habitat product(s) remain looking fresh and clean. 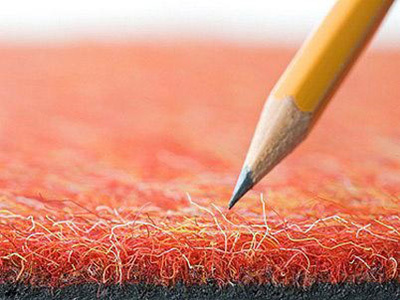 Our MOHAIR (faux) inserts are whiskery, like a wire-haired terrier. Our PLUSH inserts offer a plush softness in rich and luxurious colors. We welcome you to enjoy long lasting luxury cat furniture that offers a minimal footprint on your home and the environment. All our products are carefully crafted in the USA using high quality materials. Did we mention we donate a portion of proceeds to cat charities? Learn more.